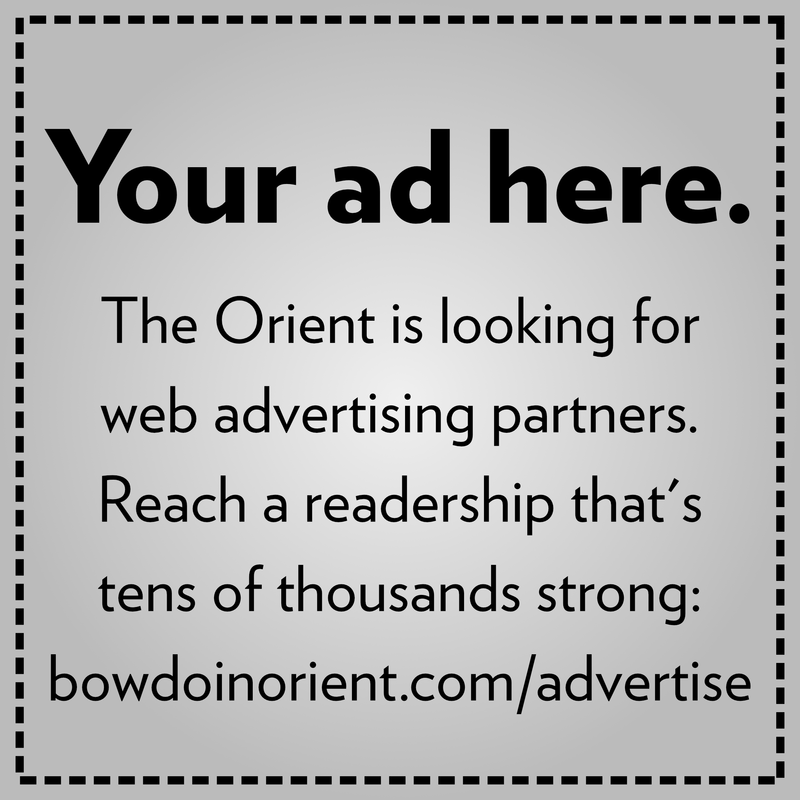 Go the Distance: The men’s track team competes in the 800-meter race at the Bowdoin Invitational on Saturday. Standout performances for the men’s team included those by John Pietro ’18 and Vinnie LaRovere ’18, who garnered high praise from the team captains and Head Coach Peter Slovenski. 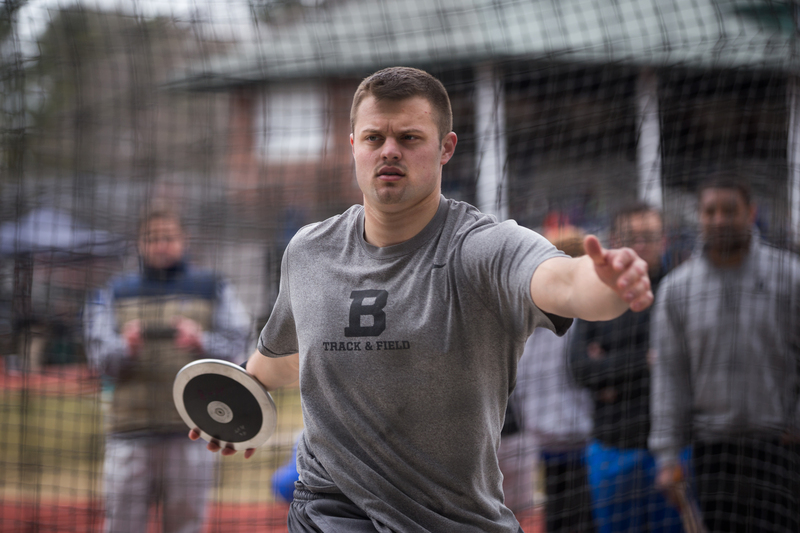 Pietro was named NESCAC Performer of the Week after winning all three of the men’s throwing events—the shot put, discus and hammer throw. LaRovere earned second place in the same events. Go the Distance: John Pietro ’18 throws a discus. His dominant performance ultimately swept the men’s throwing events. Other standout first-place performances included those by Sarah Kinney ’19 for the 3000-meter steeplechase, Bellerose for the 800-meter race and Caroline Shipley ’20 in the 400-meter race. Captains Garrett Thomas ’17 and Pamela Zabala ’17 said they are excited about the season’s prospects after the teams’ strong performances. “This week, we’re facing Middlebury, Colby, [University of Southern Maine]—a lot of bigger competitors … We try not to go into the meet with the expectation to win, but that’s always a fun goal especially on our home track,” said Zabala. 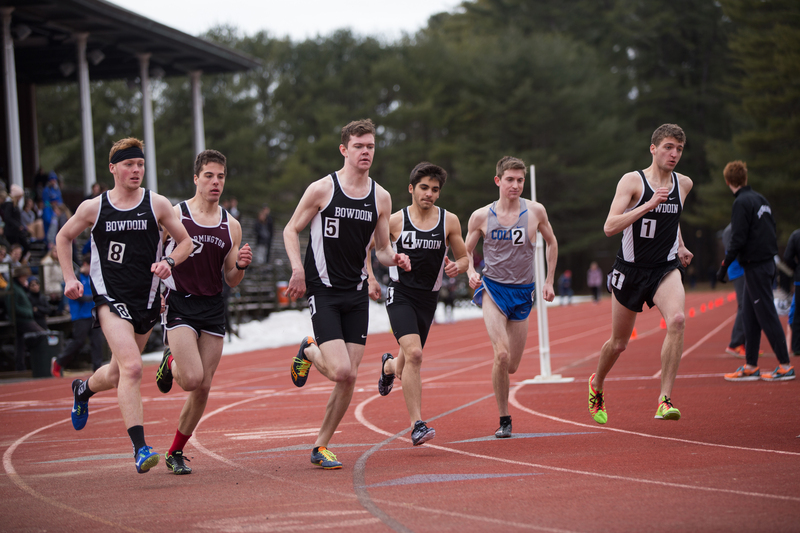 The teams will host another invitational this weekend, followed by the NESCAC championships on April 29. Thomas and Zabala emphasized how there are not usually many meets at home and that they hope to use this advantage to its fullest. 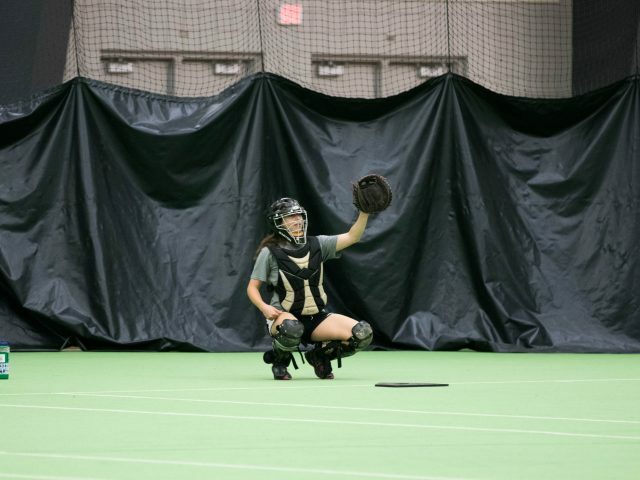 “Throughout my four years here we didn’t have too many home meets, so it was really awesome to be able to compete at home, especially now since they’re redoing [Whittier] field,” said Thomas. 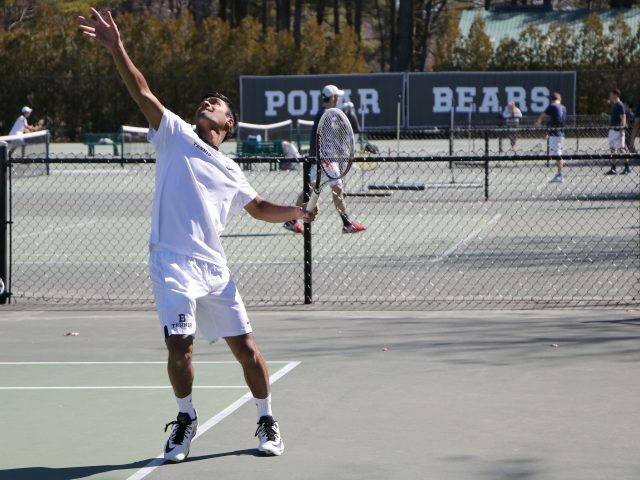 The Polar Bears will host the Bowdoin Invitational II tomorrow at 11 a.m.